What is Marine Dynamics Academy? It developed as part of Marine Dynamics, a family of tourism companies and a conservation trust based in Gansbaai, South Africa. I worked there in 2012 and kept in touch ever since. Throughout this time, I’ve always strongly believed that the location would be the perfect home to a series of dedicated training programs. Towards the end of 2017, I started working with a small group there who were likewise excited by this prospect. We drafted a proposal for a series of training modules under a single scientific internship, which we spent the following months developing. The company already had a volunteer program and was establishing a training course for field guides. 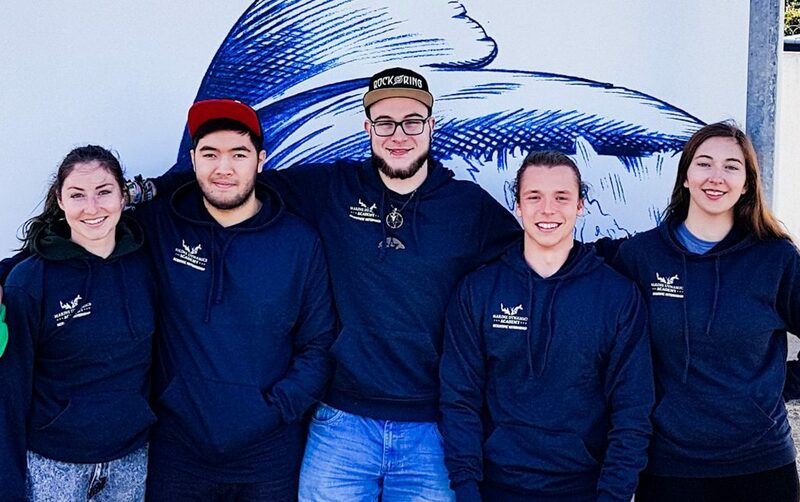 These were eventually consolidated under the banner of Marine Dynamics Academy, reflecting their area of specialisation while highlighting its connection to the rest of the company. The Marine Volunteer program is fantastic for people who are interested in the marine environment, but not necessarily studying it. We get volunteers of all ages and backgrounds, many of which are just desperate to spend time around incredible wildlife, such as sharks, seals, dolphins and whales. The Marine-Coastal Guiding program offers training to people who wish to become registered marine guides. Finally, the Scientific Internship provides practical, skills based training to people who wish to pursue a career in the marine sciences. We’ve invested a great deal of time and research into developing training modules which we feel best reflect the demands of the real-world. This allows Marine Dynamics Academy to facilitate its own research, while empowering upcoming marine ambassadors with experience that’ll enhance their own employability prospects. I need to work on making that paragraph a little more pithy. 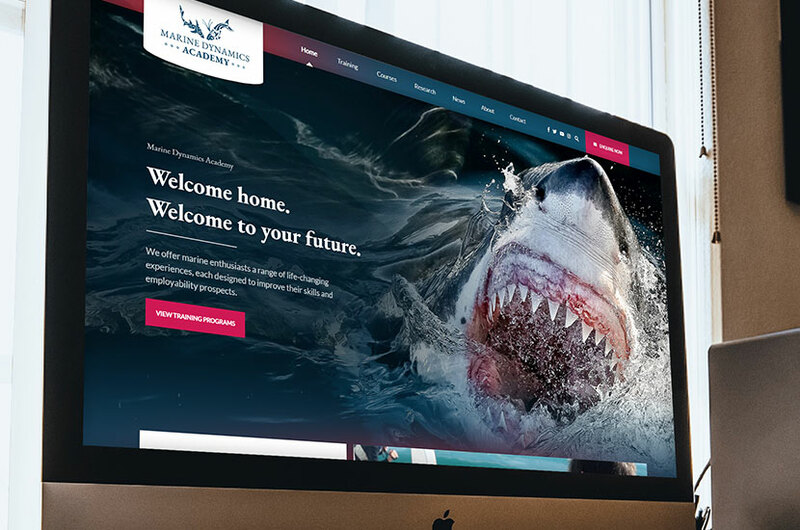 I am a Producer and Designer for Marine Dynamics Academy, handling the vast majority of our marketing materials. I co-founded the Scientific Internship and work with our leads to continually improve our long term strategy, as well as the training offered to our students.